The Harvard Graduate School of Education (HGSE) is one of the graduate schools of Harvard University, and is one of the top schools of education in the United States. It was founded in 1920, when it was the first school to establish the Ed.D. degree. It offers three doctoral programs: the Doctor of Philosophy in Education (Ph.D.), the Doctor of Education (Ed.D.) and the Doctor of Educational Leadership (Ed.L.D.). The Ph.D. program replaces the Ed.D. program, which enrolled its final cohort of students in fall 2013. HGSE also offers thirteen masters programs. These include Master of Arts in Education, Education Policy and Management, Higher Education, International Education Policy, Special Studies, Technology Innovation and Education, Teacher Education, Mind, Brain and Education, Prevention Science and Practice, School Leadership, Human Development and Psychology, Language and Literacy, and Learning and Teaching. 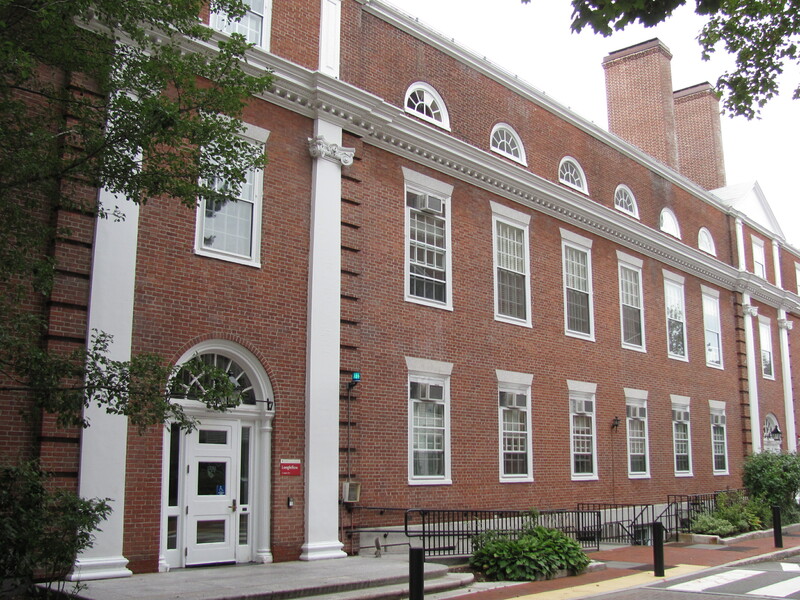 Led by Dean James E. Ryan,  the mission of HGSE is to prepare leaders in education and to generate knowledge to improve student opportunity, achievement, and success. It seeks to accomplish this mission by operating at the nexus of practice, policy, and research. [Deborah Jewell-Sherman], is the first woman professor of practice at the Harvard Graduate School of Education (HGSE). She served as superintendent of the Richmond (VA) Public Schools from 2002 to 2008 and built a reputation as one of the most successful urban district superintendents in the country. Gerald S. Lesser (1926–2010), psychologist who played a major role in developing the educational programming included in Sesame Street. 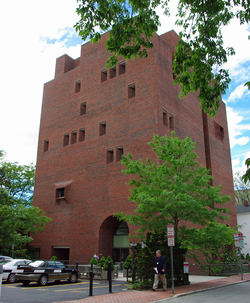 All information for Harvard Graduate School of Education's wiki comes from the below links. Any source is valid, including Twitter, Facebook, Instagram, and LinkedIn. Pictures, videos, biodata, and files relating to Harvard Graduate School of Education are also acceptable encyclopedic sources. "Doctor of Philosophy in Education"
"Gerald S. Lesser, Shaper of ‘Sesame Street,’ Dies at 84"
Other wiki pages related to Harvard Graduate School of Education.